ALL OVER THE WORLD DONE BY ZOOM! A Gallery Group Connection Beyond Reading done by the Zoom program. Joseph will use ZOOM program to present a three hour Divine Messages From Spirit Event. The gallery reading, will begin with a brief introduction to spirit communication followed by a short meditation. The meditation will help guests to relax & open up to receive messages from spirit along with helping Joseph drop into a trance state of consciousness. Joseph will connect with Spirit & deliver those messages to your guests. There is a 10/15 minute break half way through. The session will conclude with folks having the opportunity to ask Joseph one specific question. There is a minimum of 6 people for this group. If you have less than 6 people, you still pay for 6 people. Gallery Group Reading is $100/Person. A 1 Hour Group Connection Beyond Reading done by the Zoom program. 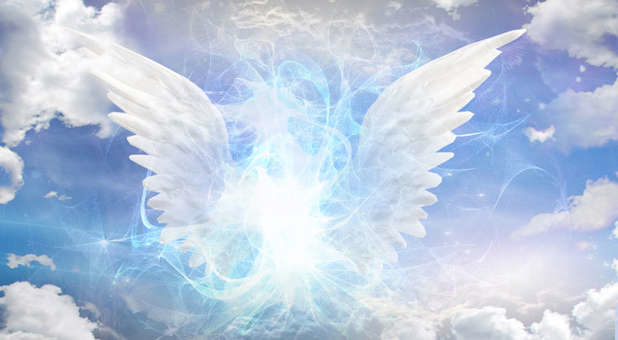 Joseph will use ZOOM program to present a one hour Divine Messages From Spirit Event. The gallery reading, will begin with a brief introduction to spirit communication followed by a short meditation. The meditation will help guests to relax & open up to receive messages from spirit along with helping Joseph drop into a trance state of consciousness. Joseph will connect with Spirit & deliver those messages to your guests. The session will conclude with folks having the opportunity to ask Joseph one specific question. Through Joseph’s wonderful gift I gained what I will describe as a sort of “veil of peace”. This is not just the peace I have surrounding my mom’s death, it is a peace that has penetrated my very soul.